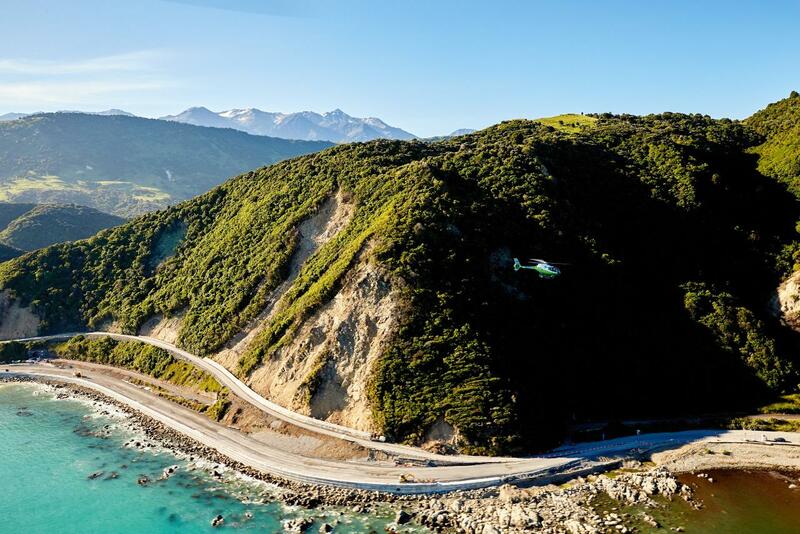 Almost two years has passed since the midnight earthquake, and so much has changed here in Kaikoura, with a massive recovery effort to return the highway back to fully functioning, and allow everyone to easily reach our amazing town. 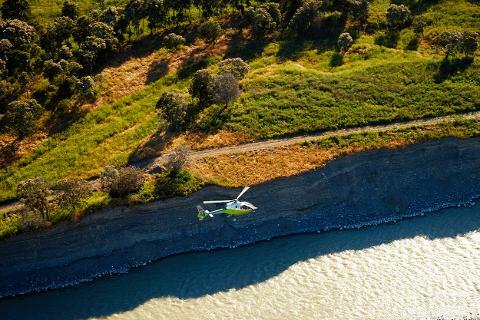 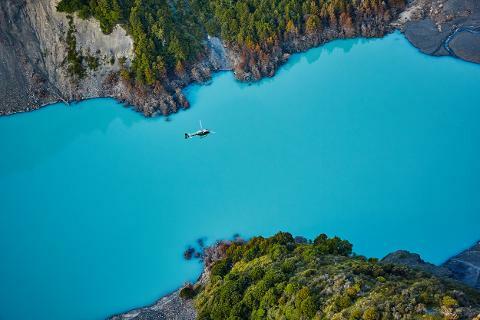 Some of the sights you can see during your flight include the impressive Papatea Fault, which is visible along the coastline heading out into the sea, as well as the Hapuku River Dam which was created during the earthquake, the Clarence Valley damages, and the changes and repairs along State Highway 1 North. 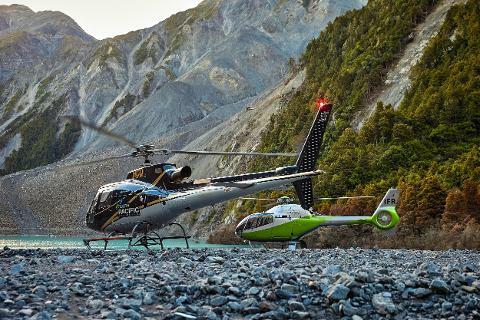 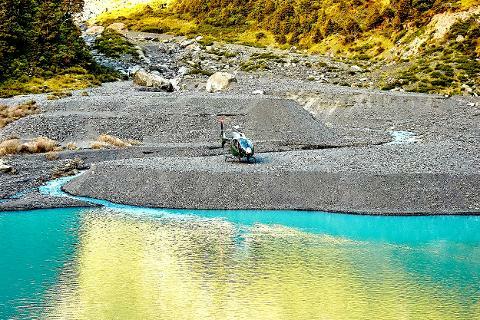 The recovery effort has been incredible and is still ongoing, it is amazing to see how much has been accomplished, as well as see the extent of the slips and changes to both the Inland and Seaward Kaikoura Ranges and State Highway 1.